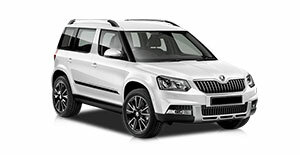 Planning to hire a car in Rhodes? 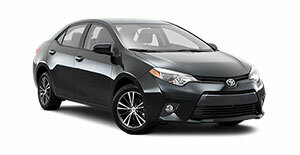 Rent a car in all top locations. 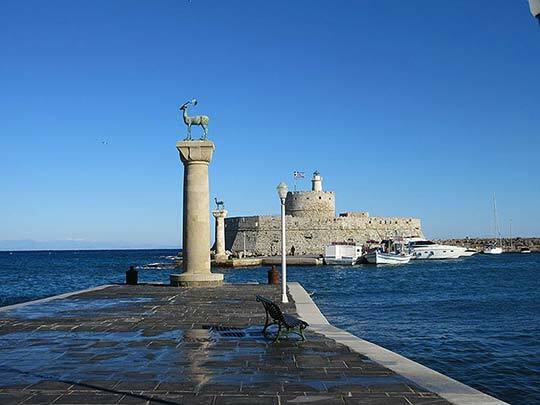 Travel unlimited kilometers to discover all Rhodes’s beauties and hospitality of Rhode’s people. 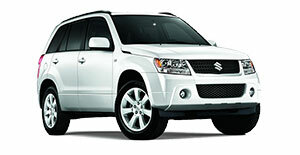 Travel comfortably with our rental car and we promise you that we’ll make your holidays safer, easier and affordable. 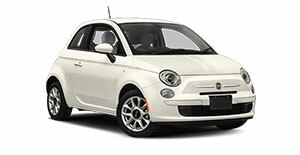 Do you want peace of mind for your next car rental? We offer the following options with no additional charges. 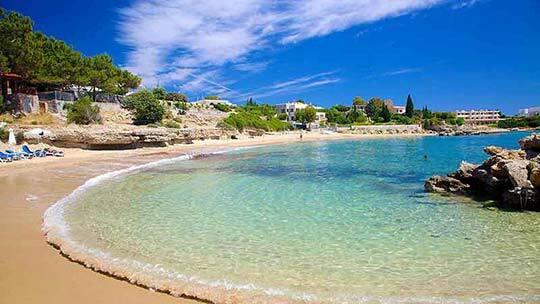 Rhodes is a brilliant holiday destination and one of the most beautiful islands in the world. With Monza Car Hire Rhodes you can enjoy your vacations, with absolute peace of mind without worrying about keeping your tour schedule at the lack of the public transport. 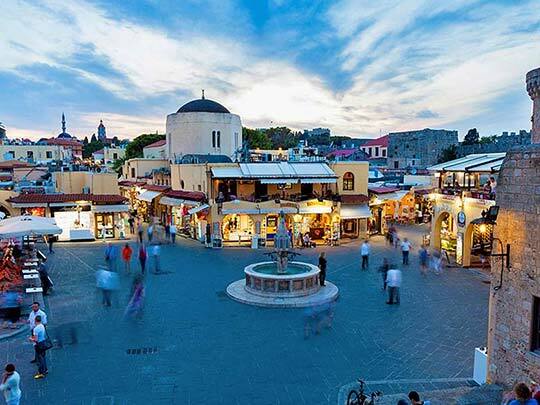 Rhodes is a wonderful mix of young and old, historic and modern. But most of all, Rhodes is gorgeous nature. It Is full of unique and beautiful attractions of nature where you should definitely visit. That’s why car hiring is almost necessary. 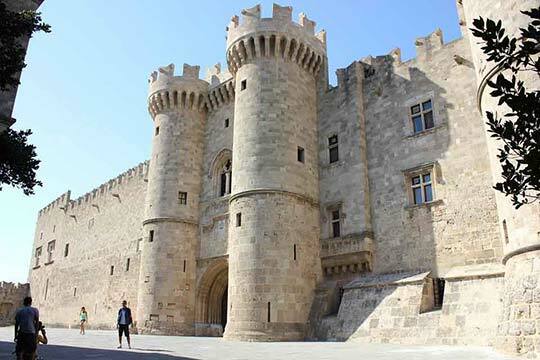 Choosing a suitable brand of vehicles, you can explore all magnificent tourist places in Rhodes such as famous Acropolis of Lindos, Ialyssos, Faliraki, Kallithea, Afandou, Ixia, Kolymbia and too many others. Sandy beaches and clean sea will especially suit to families with children, and young people will enjoy the nightlife in clubs, bars and restaurants. 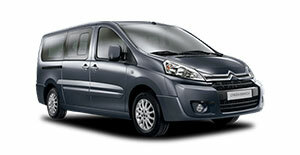 We have an owned large fleet of cars and vans which can satisfy all the customer’s needs. We have a big variety of cars and minibuses, manual or automatic transmission, fuel or diesel, small, medium, large family, SUVs, jeeps, cabrio, vans. More than 60 different models with the best world brands (Audi, Bmw, Citroen, Fiat, Mercedes, Nissan, Opel, Renault, Scoda, Suzuki, Toyota, VolksWagen, Volvo etc.). 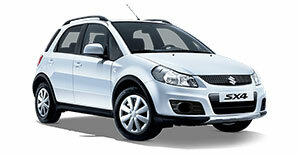 Renting a car for Rhodes online with us gives you privilege to access a wide inventory of cars. Our trusted and affordable car hire services include advantages such as unlimited kilometers, additional driver, local taxes, lowest prices, no hidden costs and free cancellation 24-hour before pick-up. Please check at frequently asked questions for any queries. For a dedicated representative call us at 0030 2241 200 210. Also read carefully our clear car rental terms. Our lowest prices don’t compromise quality. 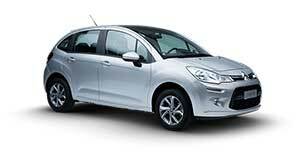 We always try to do the best to offer you the premium and personalized car hire services with new and safe vehicles. Our mission is to make your holidays in Rhodes an unforgetable experience and highly recommended us to your friends and relatives. Insert your requirements into our rental search form. 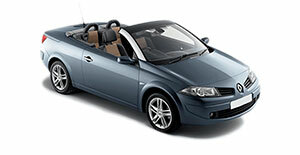 Compare the offered options, choose the car you prefer, fill the booking request form and send it. Our team will process your request very soon. 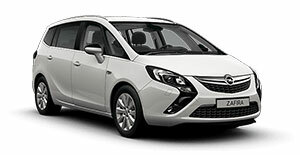 We will reply to confirm your car booking and explain all the details you have. For the most common questions, you can always check the F.A.Q. Section. Once we confirm your booking you will receive a printable voucher. We will be very glad to meet you and offer you our services with profession and care in your vacation travel in Rhode.